Nominee and Sundressed announced their co-headlining tour, which will kick off at So What?! Music Festival on March 26th. 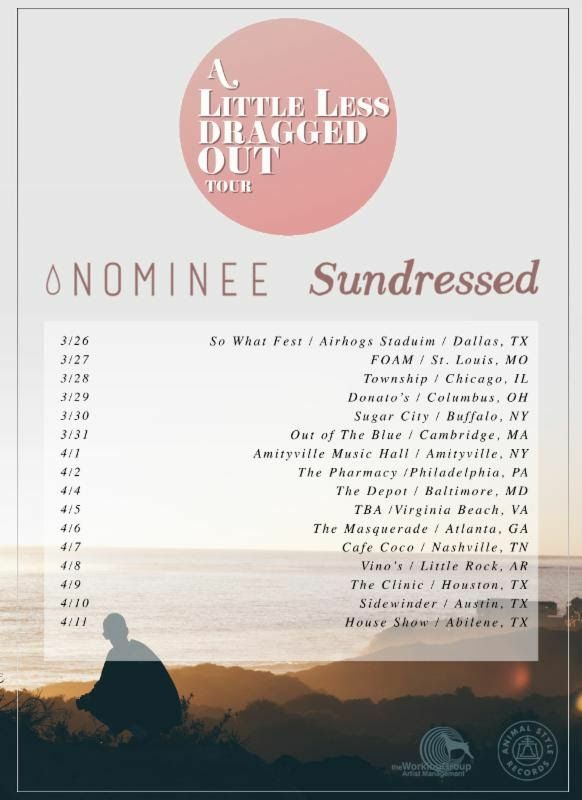 Recently signed to Animal Style Records, Sundressed will be releasing a new album later this year. 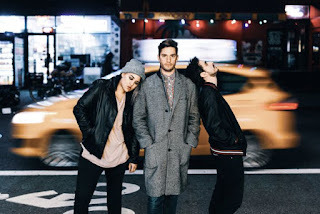 Nominee recently released their new EP, Drag Me Out. See their tour dates below.